Pop on the Sunday Afternoon Sport Hat when the sun's beatin' down and there's no cover in sight. 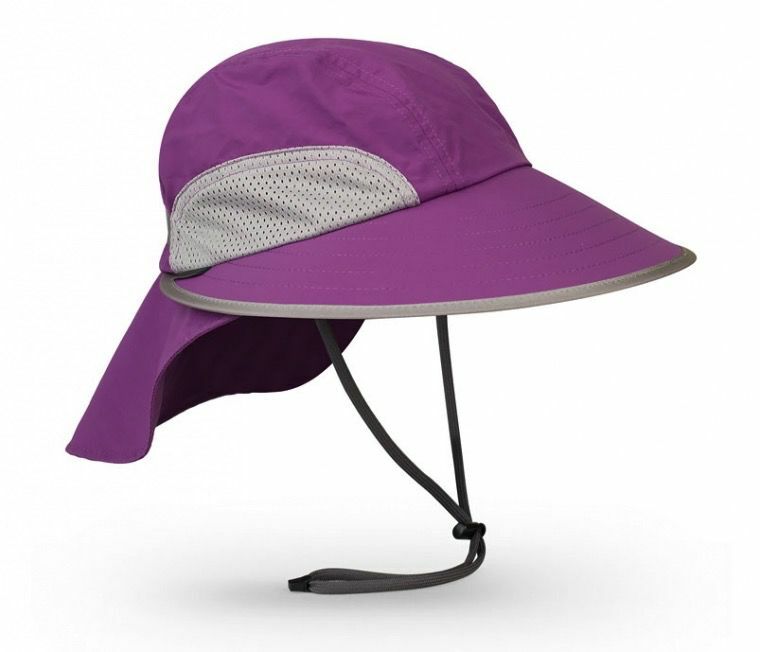 This UPF 50 hat repels UV rays and painful sunburns. 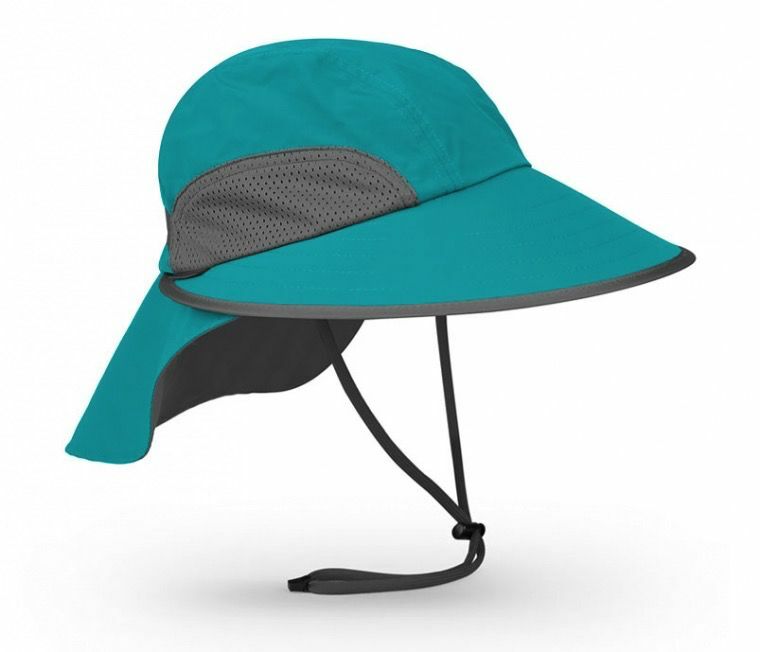 Don't be fooled by the ultralight low-profile design — it still gives you plenty of coverage with a full-crescent, four-inch brim, and a five-inch rear neck veil. Stuff the Sport Hat into your pack or pocket for travel or hiking trips, and get a custom fit with the adjustable strap.